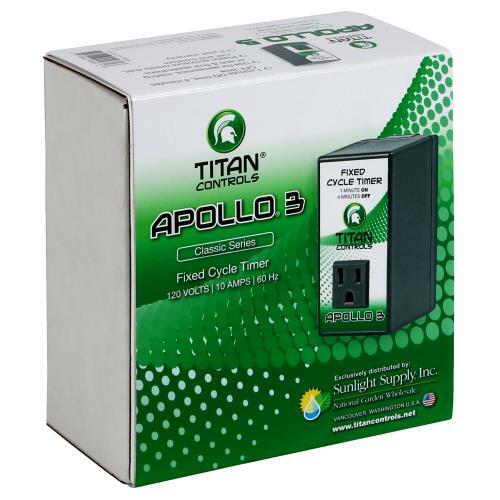 This Titan Controls Apollo 3 - Fixed Cycle Timer is convenient for all your horticulture and hydroponic needs. 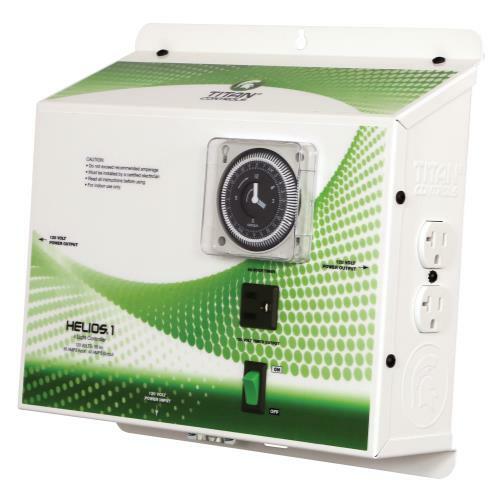 You no longer need to make adjustments because timing is preset. 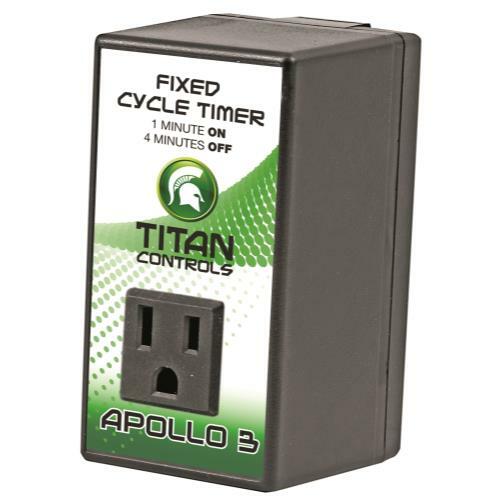 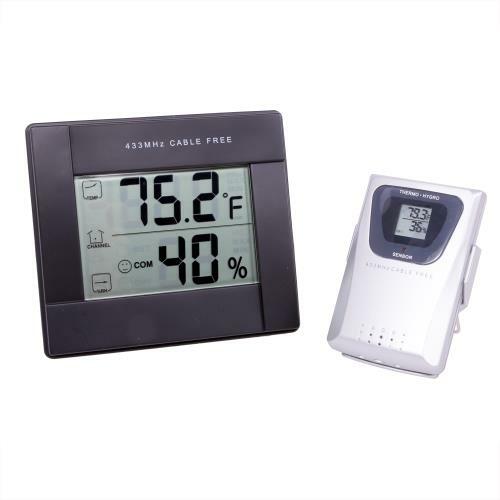 This Fixed Cycle Timer has a 1 minute "on time" and 4 minute "off time" which works perfectly with aeroponic, ebb & flow or misting applications. 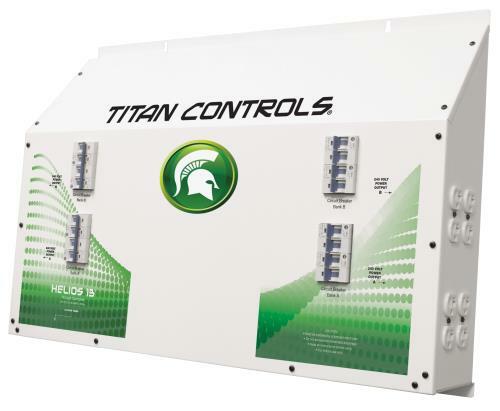 It is also excellent for NFT – Nutrient Film Technique systems. 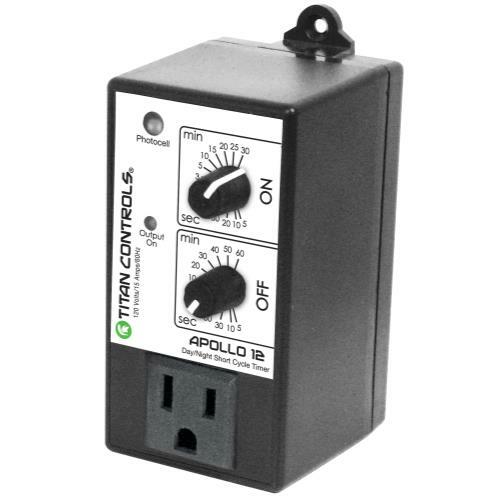 The Apollo 3 Fixed Cycle Timer has a 10 amp maximum and a plastic enclosure that protects internal combonents from outside elements. 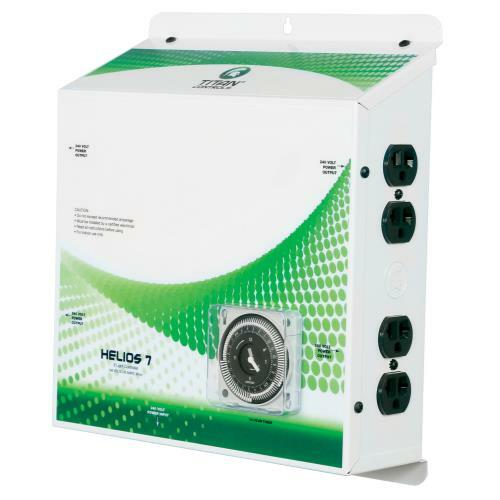 Get it here at the best price of any discount gardening supply warehouse!